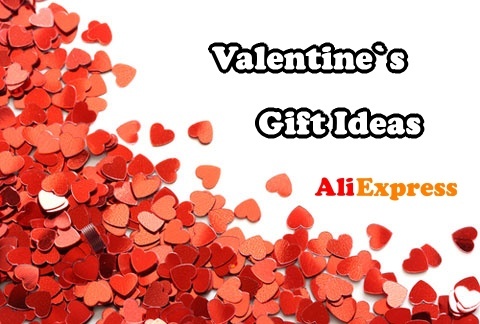 Lego is one of the great topics of shopping on the Aliexpress. We receive a lot of questions from you and you will find the answer here. Whoever has Lego at home or wishes for his children at Christmas knows that the prices range from $10 to $700. 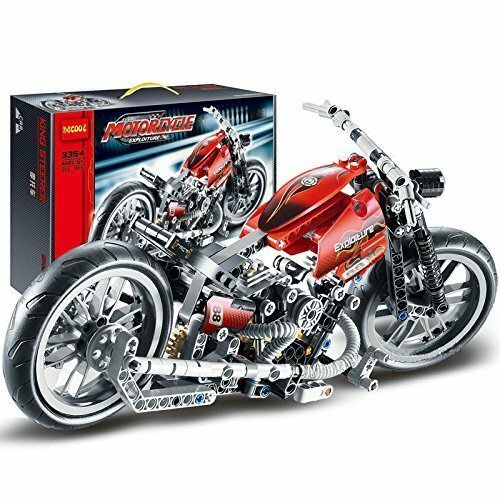 The price of course depends on the number of pieces in the package and the complexity of the kit, but still the price is quite high on the toy. 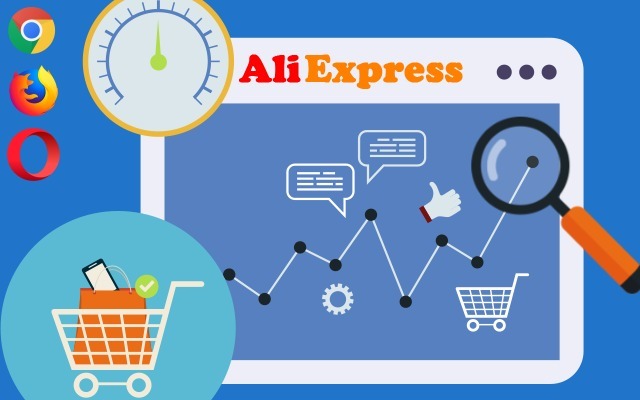 We will introduce you to the alternatives of the Lego from Aliexpress and it will be up to you, which option you choose. In the next section you will find tips for finding Star Wars, Minecraft, Friends, Frozen, Ninjago, Simpsons, Avengers and more. 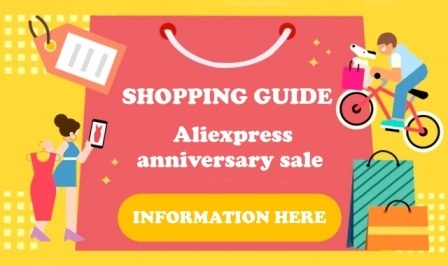 How to find LEGO on Aliexpress? 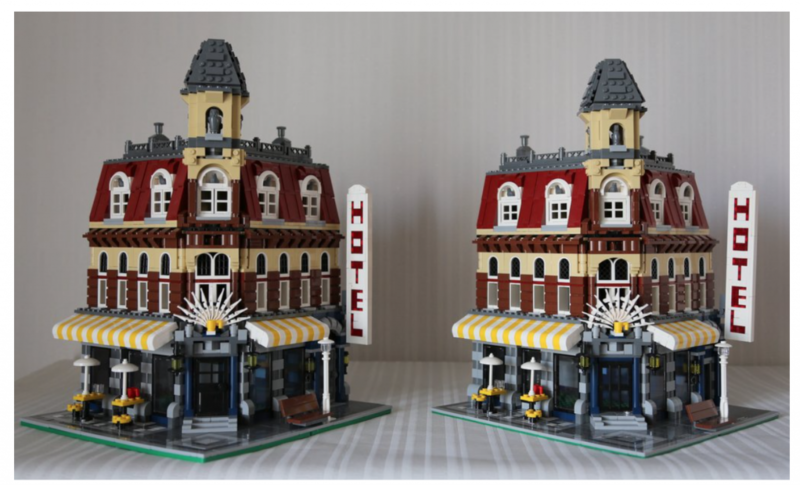 Most lego imitations are compatible with the original lego, and it is very easy to find it on Aliexpress. Just type Building blocks compatible with lego or just type LEGO into the search box. Or just click on our links below. Do not forget, however, that this is not an original LEGO. 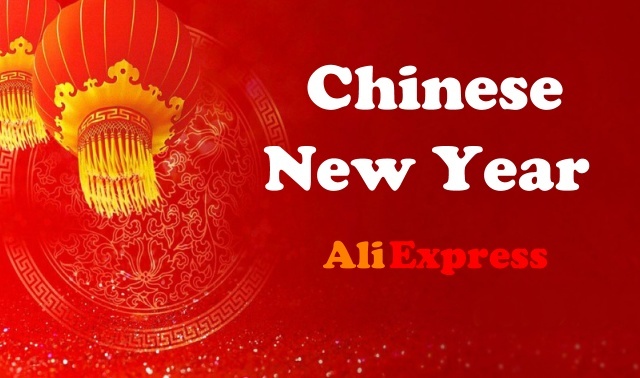 The Aliexpress kits will be made from different materials and the pieces may differ in some detail. Therefore, we recommend contacting the seller and requesting a photo of the ordered kit, so you will be sure to get what you want. 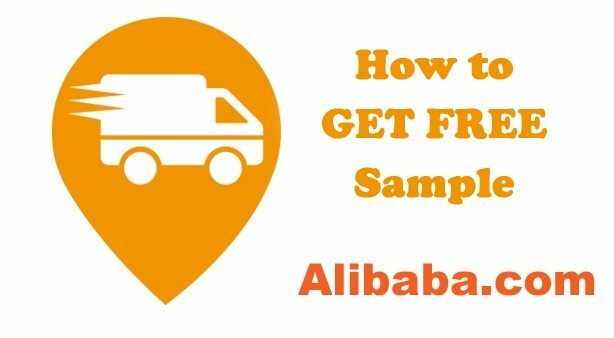 The price of the kit is often different because you can order it only in plastic bags or in a box. If you order the kit with the box, it will be more expensive. You will always see the actual price at the seller. Even if you order the kit in sachets only, you will receive instructions, but always read the product information carefully before ordering. The LEPIN brand has surprised us very much because it is compatible with the original Lego, which is its great advantage. You can find many of your own models with this brand, but it also has models inspired by LEGO. Just try it it and you will see that there is no big difference in the construction kit. Would you be able to tell which kit is LEGO and which LEPIN? 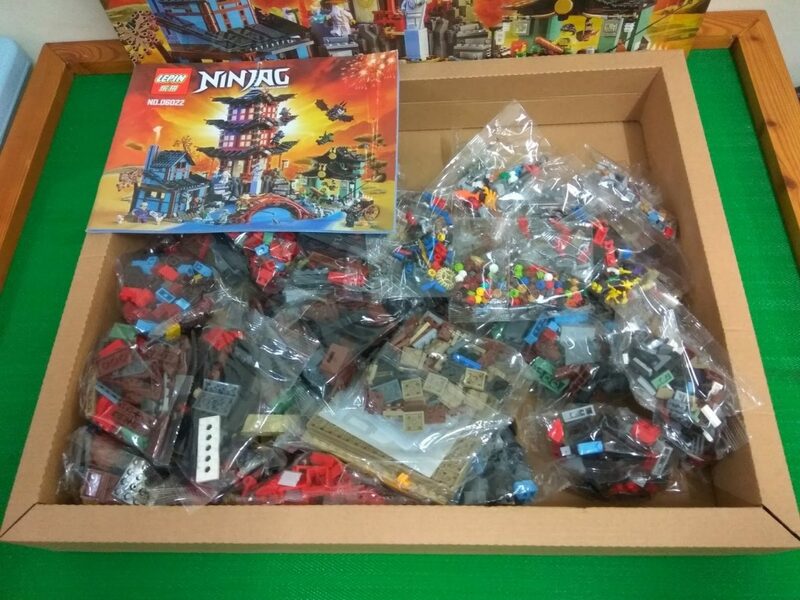 How is the LEPIN kit packaged? Supplied with instructions? 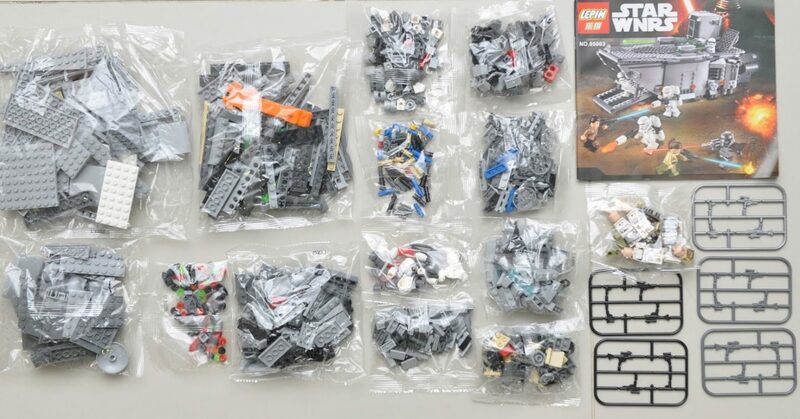 When you buy the LEPIN kit and open it, you will find out that all pieces are well packed. The kit is always supplied with a user guide that will help you build the kit step by step. We attach a sample of this kit. 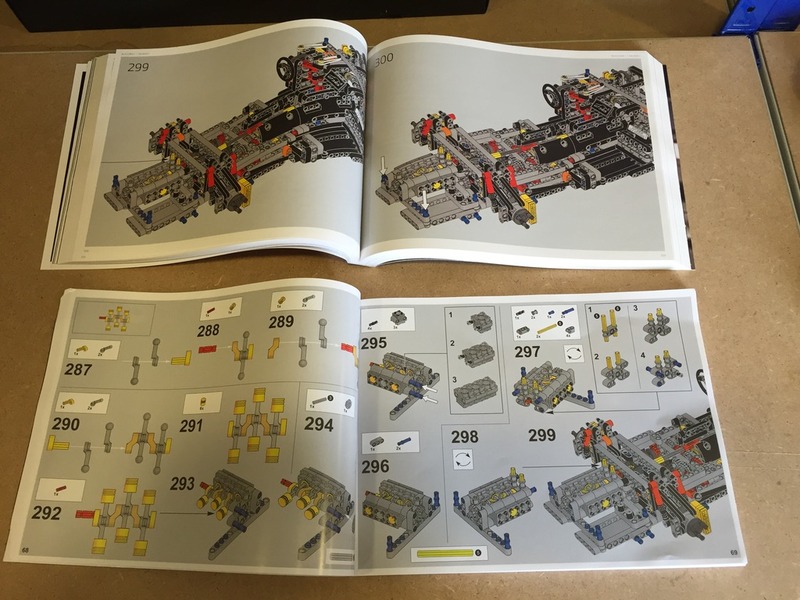 The instructions are very similar to the LEGO kit. They can be easily understood.